Following a contentious court battle between a Palestinian family in the Old City of occupied East Jerusalem and Israeli settler organization Ateret Cohanim, the Israeli Supreme Court Tuesday evening ruled that the couple would be permitted to reside in their home for ten years without their children until it is transferred to the ownership of the settler organization. According to a statement released by Mustafa Sub Laban and his wife Nora Gheith, the decision came after they appealed to the Israeli Supreme Court against a previous decision to evict the family immediately, adding that the most recent decision “partly accepted the appeal,” and will allow the couple to stay in the home for ten more years. However, their children, daughter Lama and sons Ahmad and Raafat, will be barred from residing in the home, as the court has stipulated that the couple could only stay as “protected tenants,” which refers to certain Palestinians in East Jerusalem who held rental agreements with the Jordanian government before 1967, when Israel occupied the Palestinian territory. 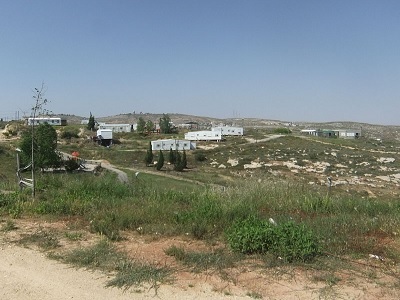 The court decision added that if any of their children are found to be residing in the home, Ateret Cohanim would be allowed to immediately push for their complete eviction from the premises. 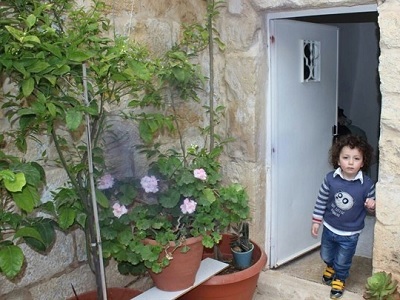 The settler organization has claimed that the family had deserted the home several years ago, which Nora has denied, saying that Nora’s family had rented the house in the area of Aqbat al-Khalidiyaa in the Old City since 1953 before the Israeli occupation of East Jerusalem and the rest of the West Bank, emphasizing to Ma’an that her family had not deserted the home at any point. 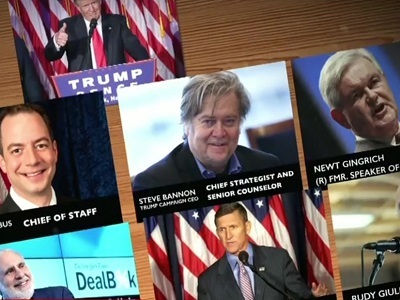 The court had suggested previously that the family remain in the home until Nora’s death, which would strip the family of protected status. However, the settlers refused the suggestion, and instead proposed that the family stay in a small storage room in the basement, barely measuring 20 square meters, while the settlers would reside in the rest of the house.